Drain grabs are ideal for removing silt and debris from drains, reaching those hard to get to areas. 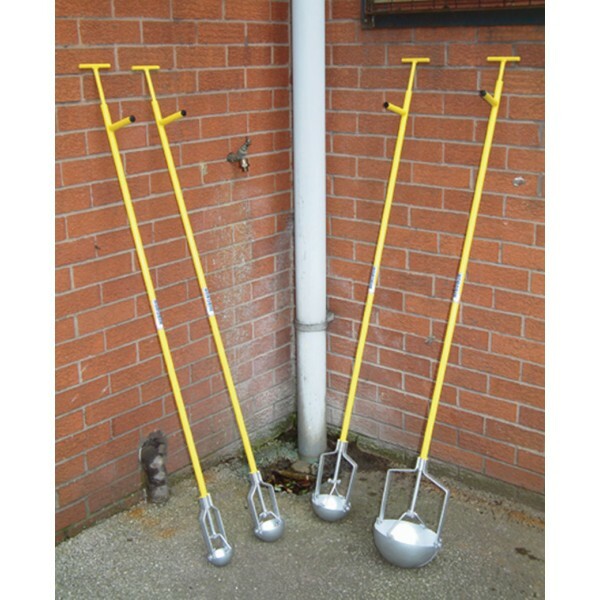 Each drain grab comes with a 1500mm (5ft) handle. This is a specialist product and the delivery timeframe can be up to 14 days due to its awkward size and weight, depending on quantity. If you require delivery prior to 14 days, please give us a call or email enquiry to check for availability in your area.